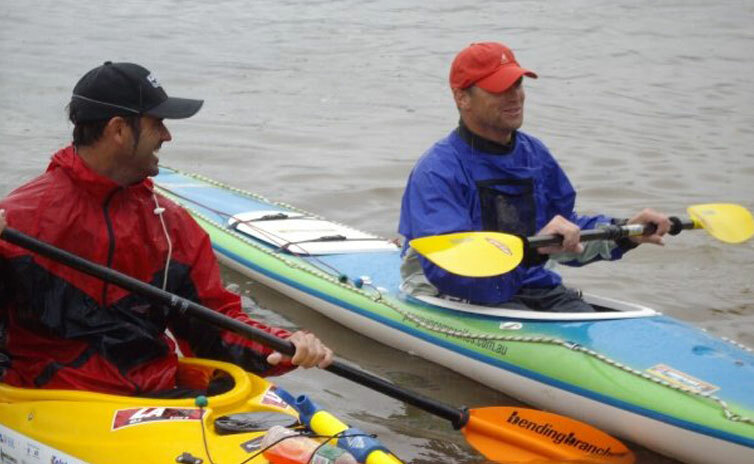 Just Like Jack - Kayak Jack, Overland Jack, Running Jack, Point to Pinnacle Jack. 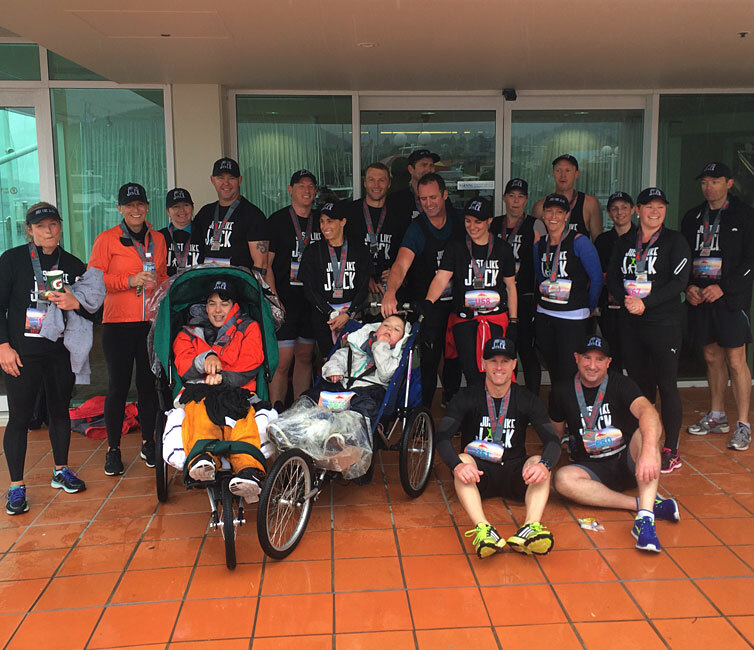 Join us as we enter the team in the 2017 Launceston 10, Burnie 10 and Hobart Point to Pinnacle. 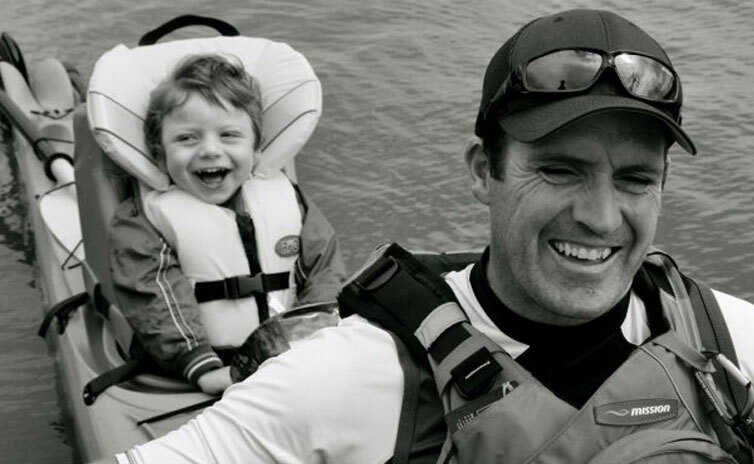 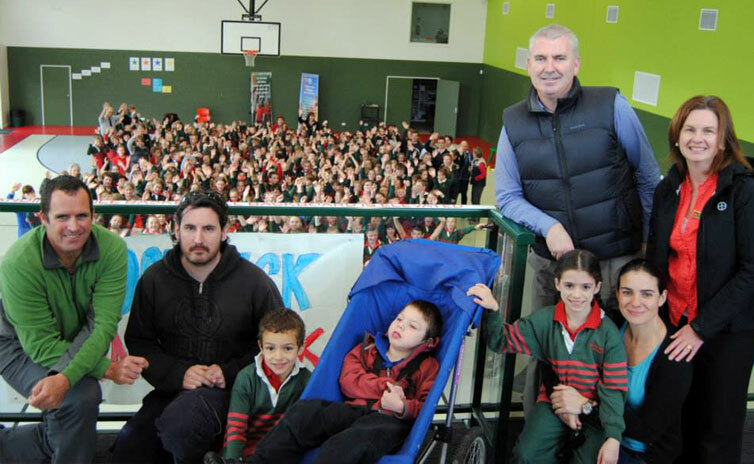 Just Like Jack aim to have 5 running chairs with special needs children on board supported by the Just Like Jack volunteers and families completing each of these events. 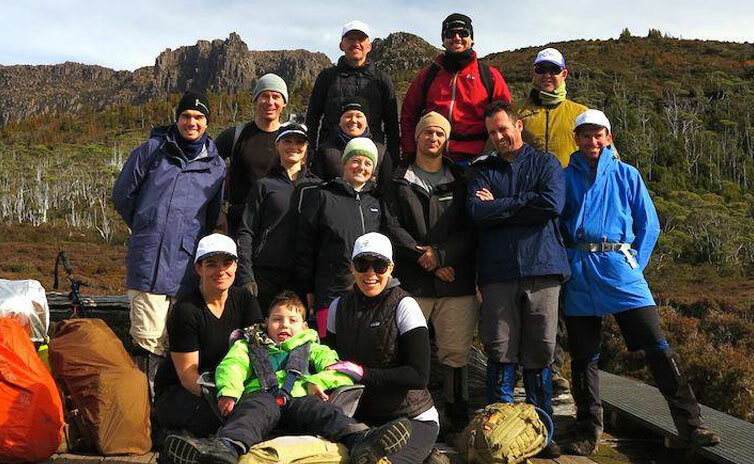 In November 2016 Jack completed the iconic Point to Pinnacle in Hobart Tasmania. 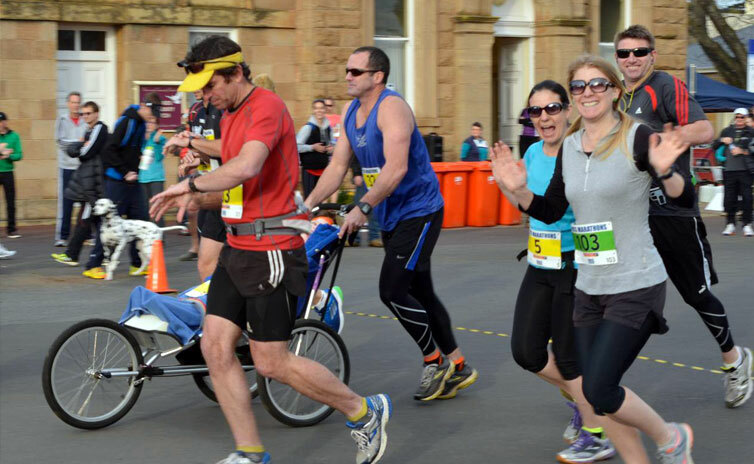 This event is the world's hardest half marathon (21 kilometres) to the top of Mount Wellington. 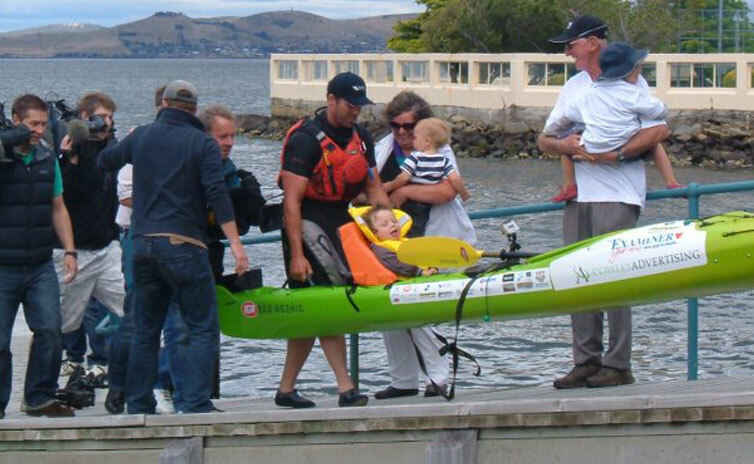 Jack was pushed by his Dad, Chris and was once again supported by an amazing group of friends and family. 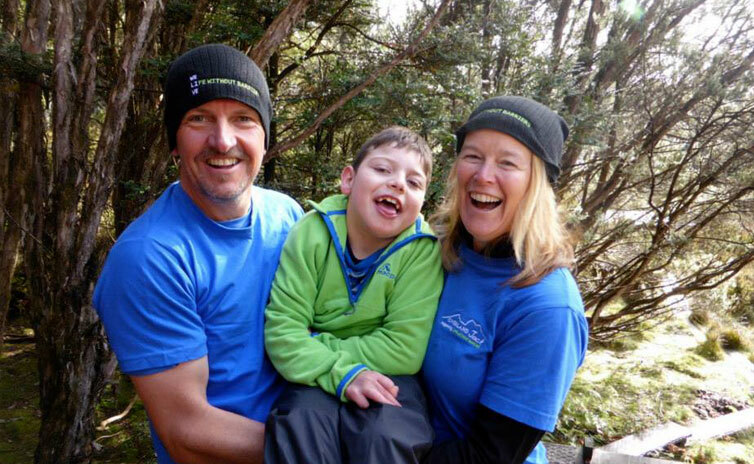 The exciting part for Jack, was his mate Will Scott joined in this adventure, so both boys were pushed up the mountain. 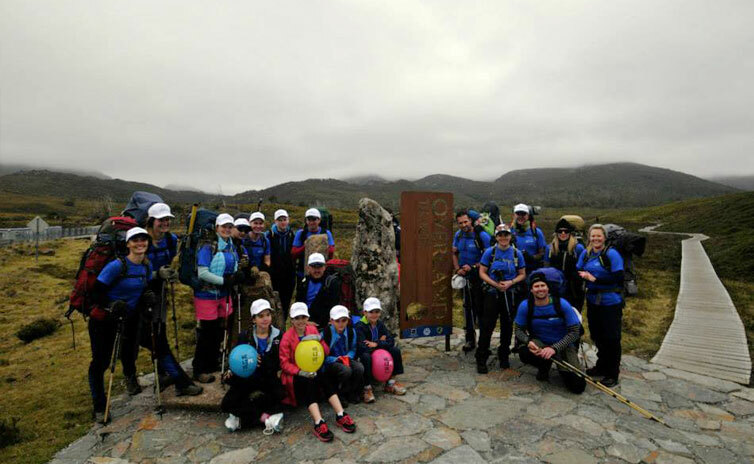 There were over 20 runners as part of the Just Like Jack team, all helping push Will and offering general support. 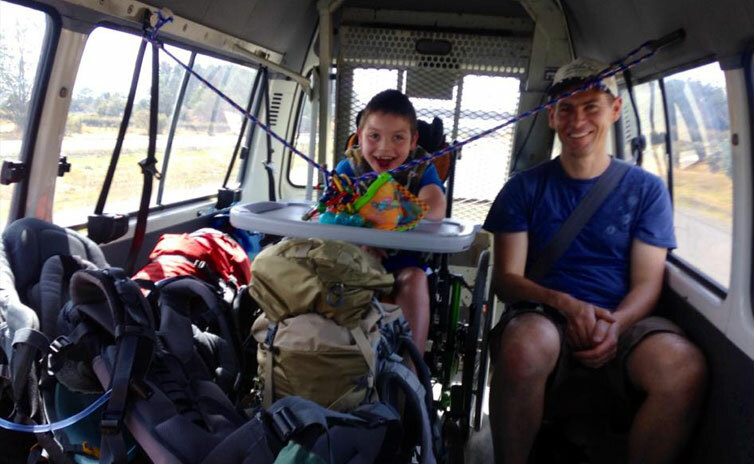 Will is 13, a student and a DJ in his spare time. 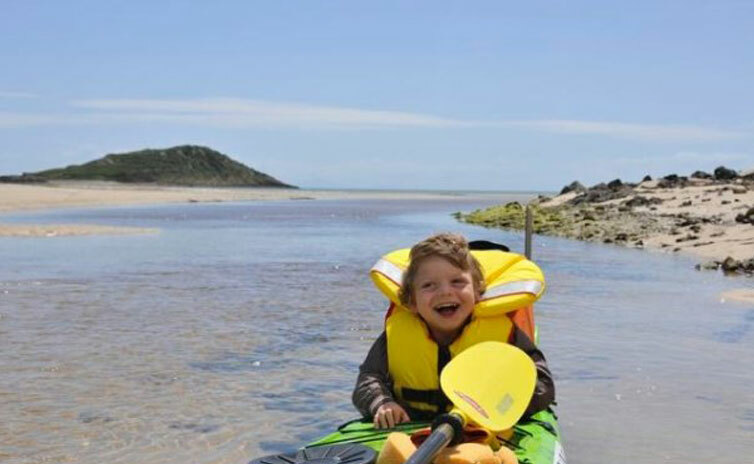 Will is an excellent example of what the ‘Just Like Jack’ team is trying to achieve. 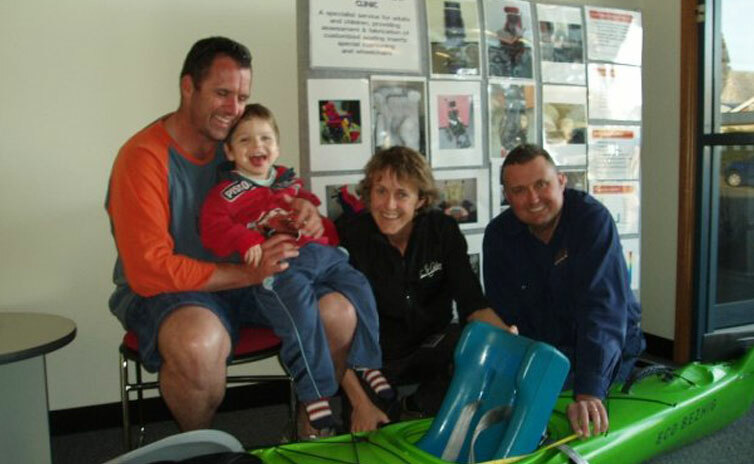 Inclusion, participation and a chance to experience something new and fun - whatever your abilities. 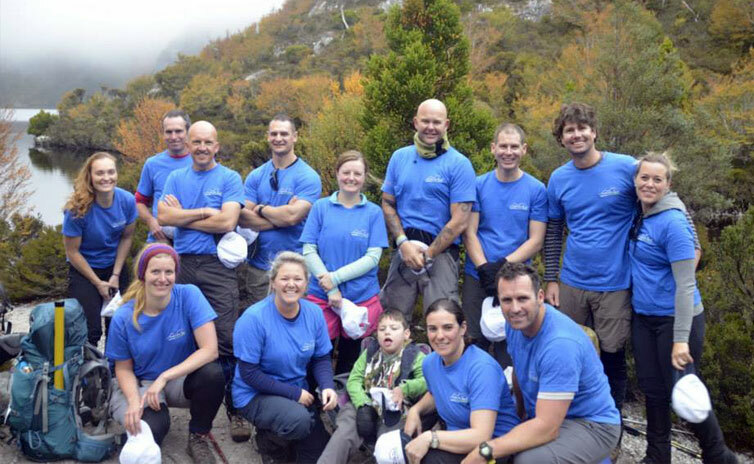 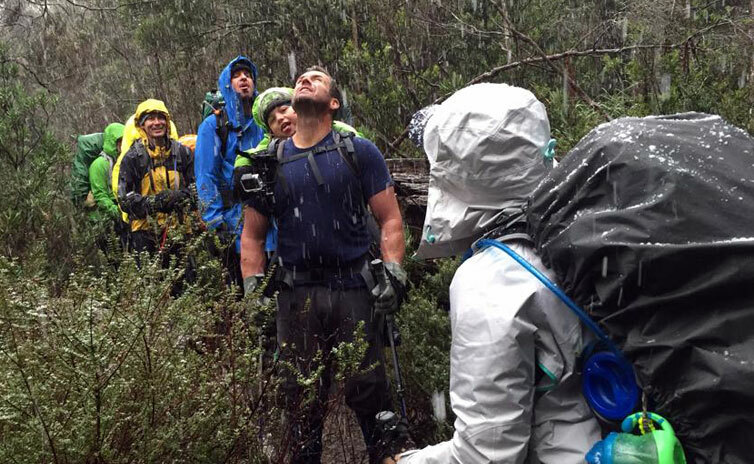 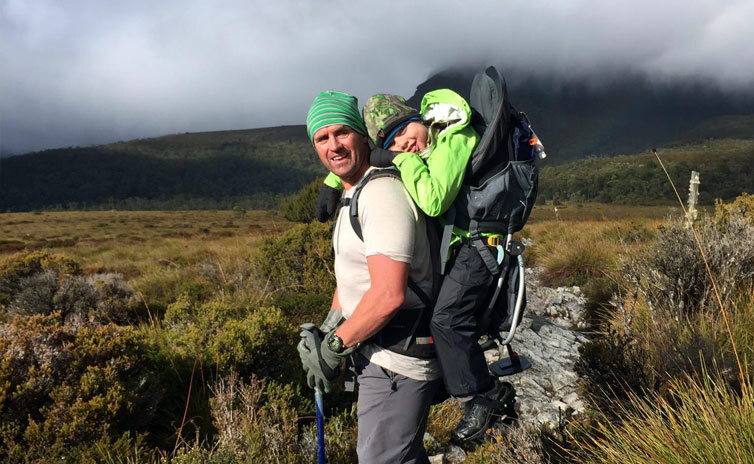 In 2015 Jack completed the Overland Track in central Tasmania carried on his Dads back and supported by a dedicated team of family and friends. 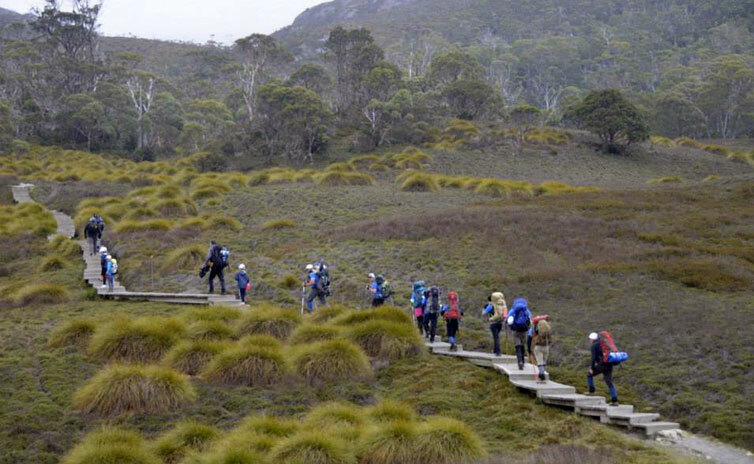 The Overland Track is an iconic Australian walk taking 6 days to cover the 65km. 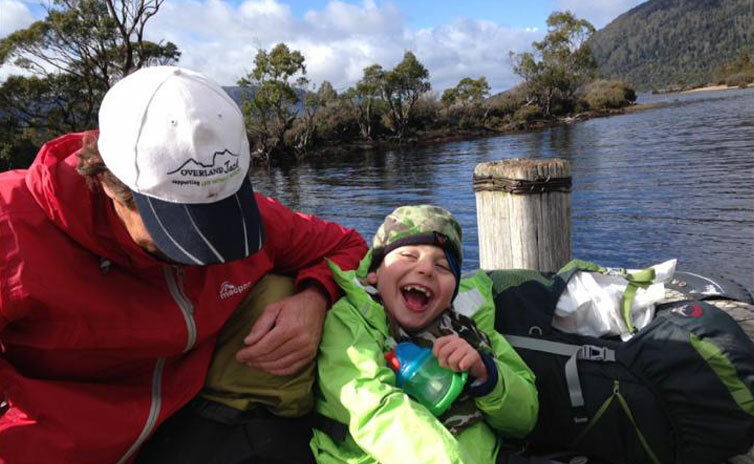 Exposing Jack to the beautiful Tasmanian wilderness was an amazing experience with the added bonus of raising over $30,000 towards the special needs organisation Life Without Barriers. 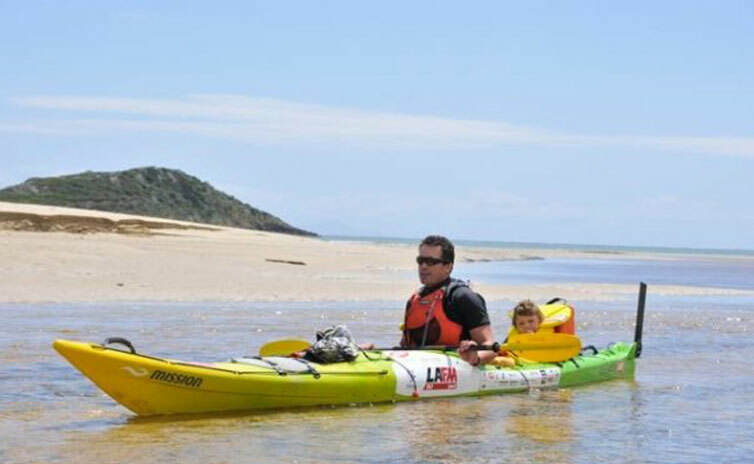 The Overland Jack adventure was made into a documentary by Southern Cross. 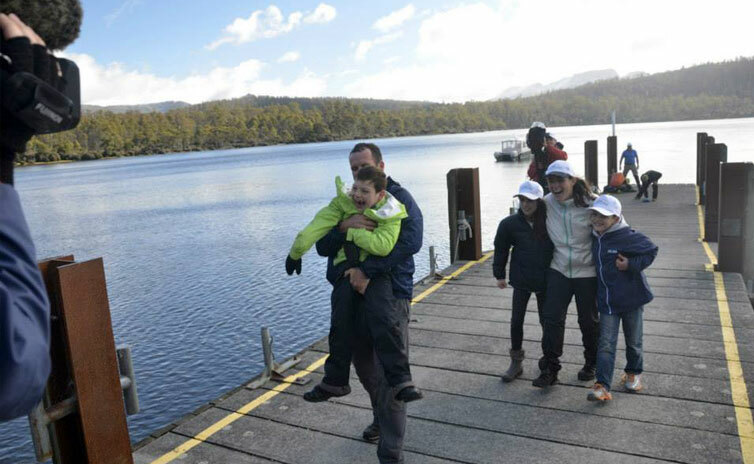 This adventure raised over $70,000 for St Giles a Tasmanian special needs provider who have supported Jack since his first diagnosis. 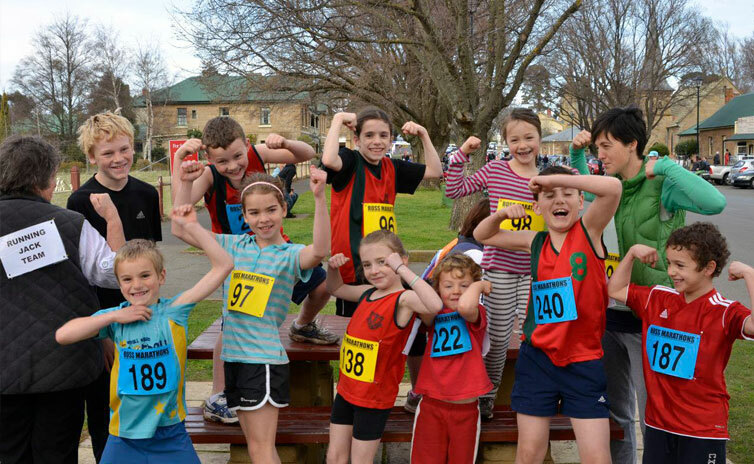 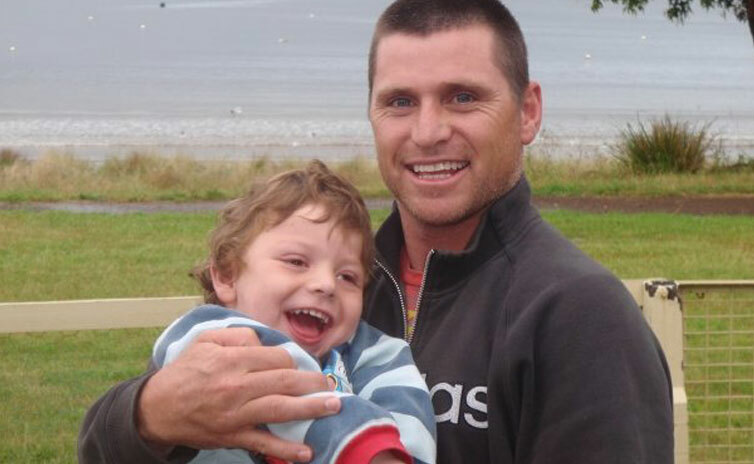 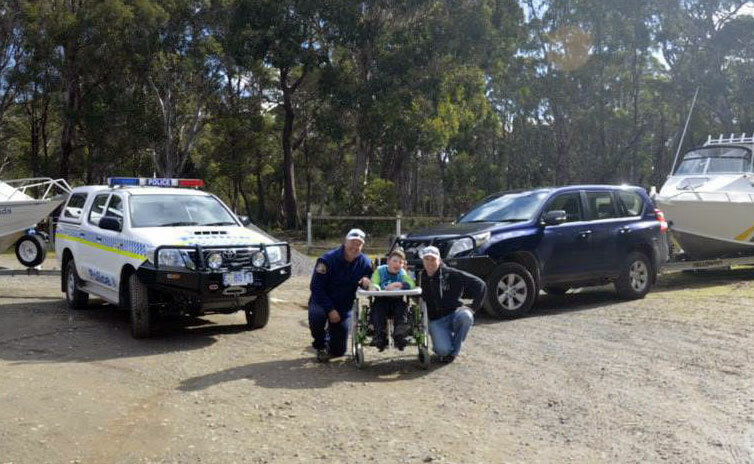 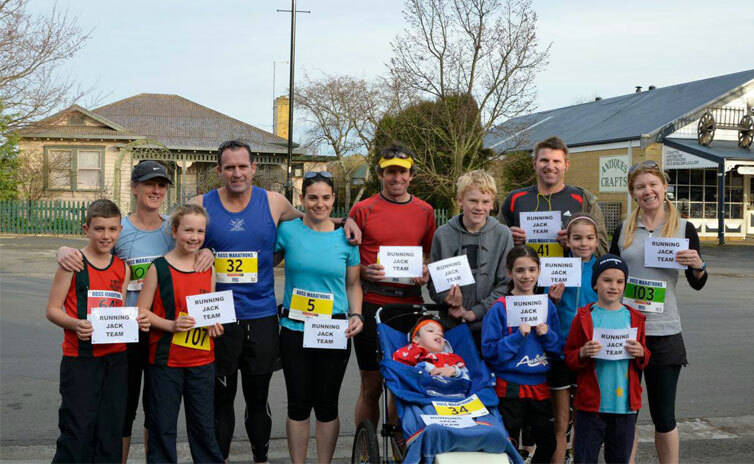 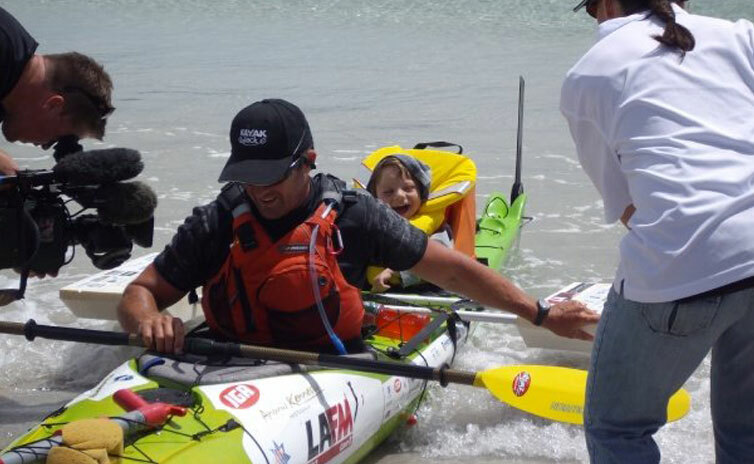 In 2013 Jack and his Dad attempted their first marathon in Ross, Tasmania. 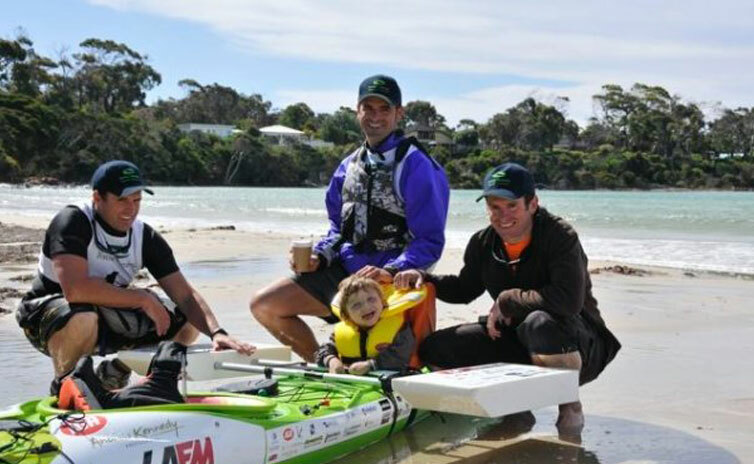 After a challenging 42km they managed to complete the run in 4 hours 28 minutes and were once again supported by an amazing group of family and friends. 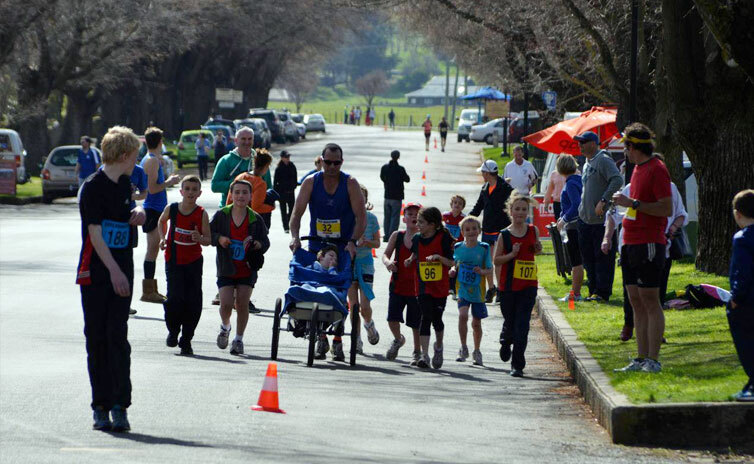 In 2014 Chris and Jack completed the Hobart Cadbury Marathon with similar results.